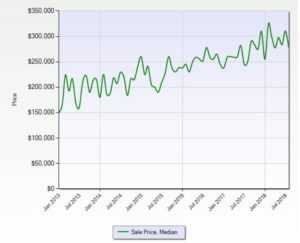 The number of weeks it takes to sell current inventory at present rate of sales. Absorption rate is used as a way to track the “trend” of the market. 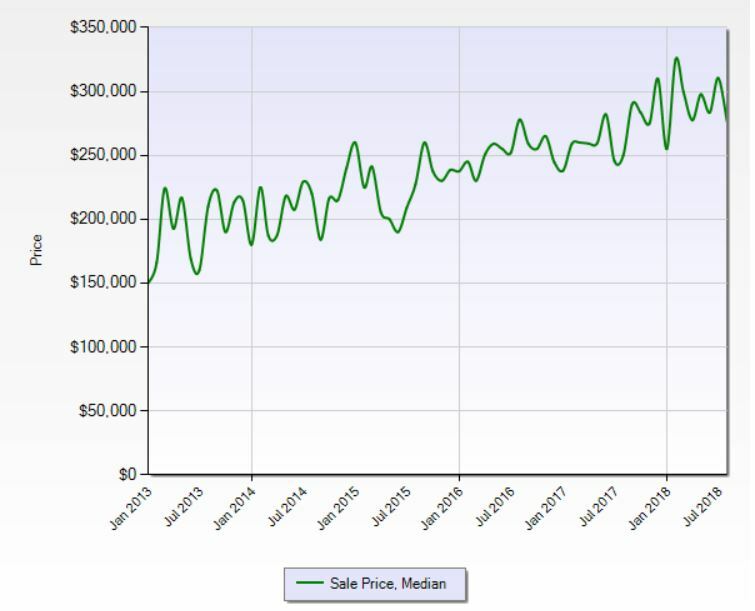 Number that sold last month, 116 X 12 (months in a year) =1392 divided by 52 (weeks in a year) =27. This Month’s Absorption Rate is: 25 Weeks, **after I double checked the numbers… * 691 was same number as last month* * Go figure!